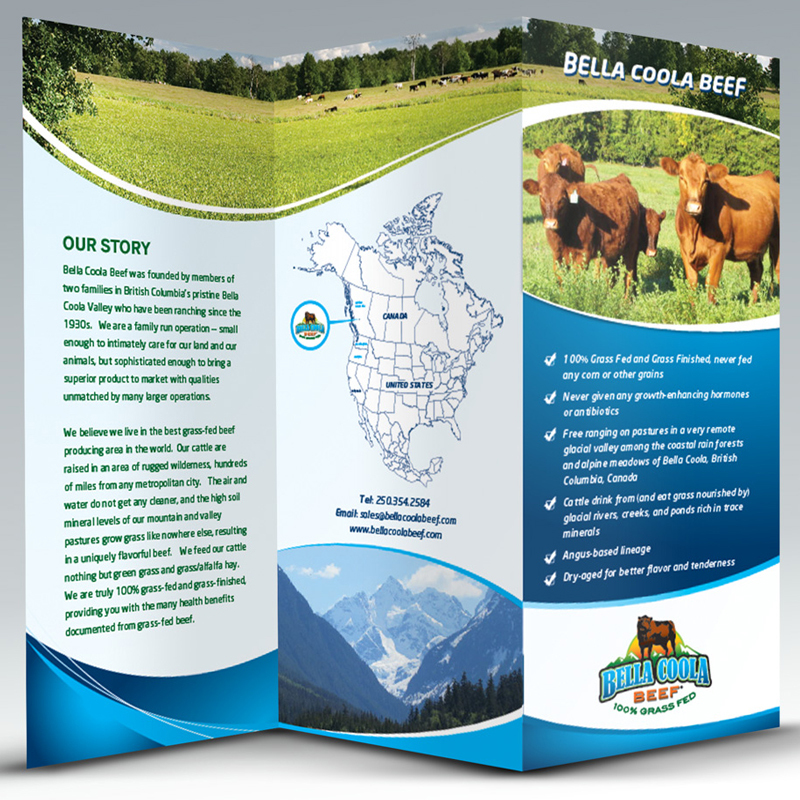 A two or three panel brochure provides the necessary space to communicate to your potential client. Select a variety of sizes and paper types for your creative and expressive piece. Allow our creative team to design this for you by selecting the design link. Express yourself creatively, competently and clearly! 1. Click here to select your printing, cutting, and production options. How would you like us to design it?